Well certainly, you are not the first one dreaming of a perfect romantic wedding in Goa. When daydreaming about your wedding day or honeymoon and picturing the most romantic place in the whole wide world to seal your love or renew your vows, most probably an image of a stunning sand palm-fringed paradise arises. It comes as no surprise that Goa is one of the most sought-after wedding and honeymoon destination in India, exuding romance and luxury inside out. It is a true refuge for couples and lovebirds on a romantic getaway. We have always maintained a mission to assist our clients in planning the most important and memorable day of their lives stress free and truly unforgettable. We are located in the heart of Goa providing our specialist services as premium wedding planners and coordinators providing our services all over Goa. What sets us apart from other wedding consultants is the personal, 100% focused attention and commitment that we give to each of our clients. We give the special attention that you deserve. Our team of experienced and professional consultants, wedding specialists and professional florists with over 15 years of experience, will ensure that the events are working in accordance to create once in a lifetime, flawless experience for each couple. We will customize each and every detail as we believe that each wedding should be different. Our dedicated consultants will make sure that attention is paid to the smallest detail of each wedding component involved. 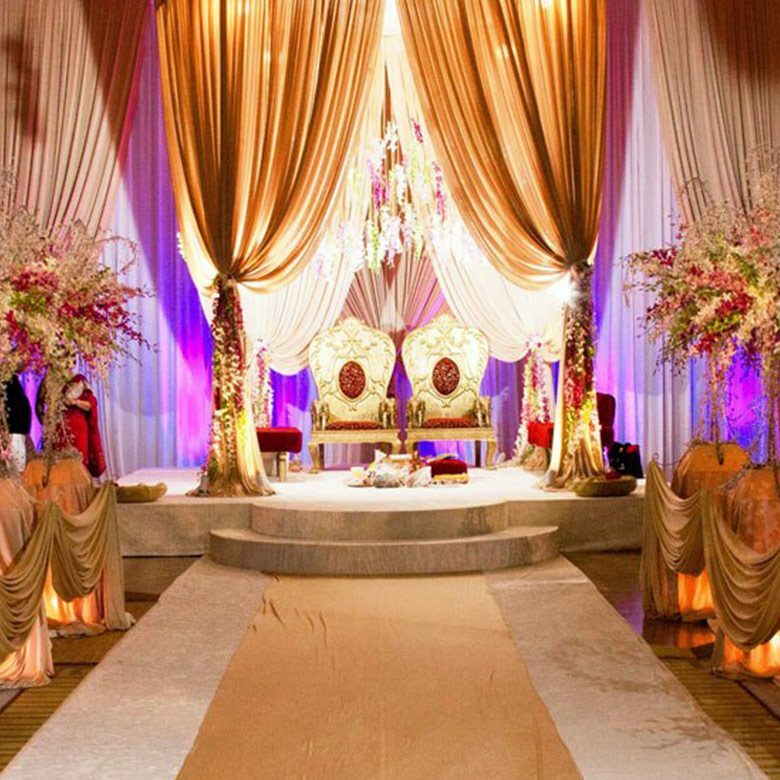 We are committed to completing our client’s vision and making this beautiful celebration a one to cherish and remember.